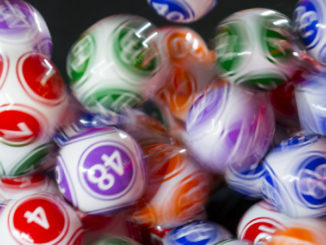 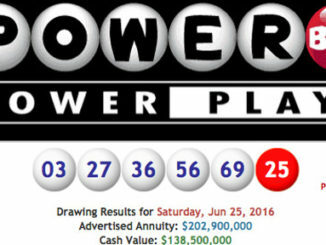 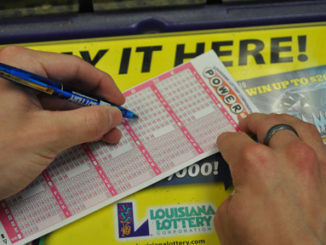 Will the Louisiana Lottery face competition? 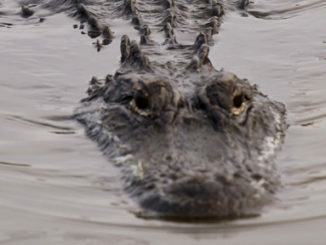 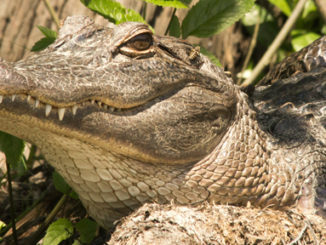 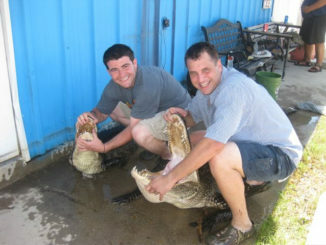 The Louisiana Department of Wildlife and Fisheries is now accepting applications for eligible alligator hunters who will be selected through a lottery system. 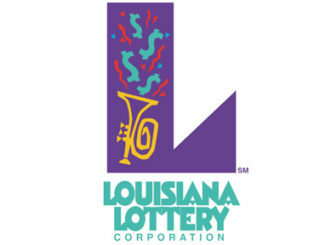 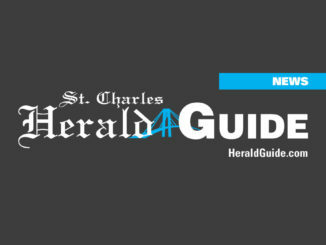 In 2004, Louisiana Publishing in Boutte launched a unique fleur de lis logo that rocketed in popularity, with the decal covering the back windshields of thousands of vehicles and even the proud skin of outdoorsmen across the south. 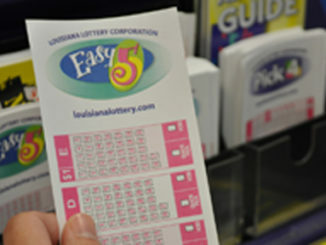 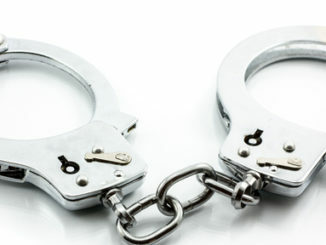 Now, that logo can be found on scratch-off lottery tickets. 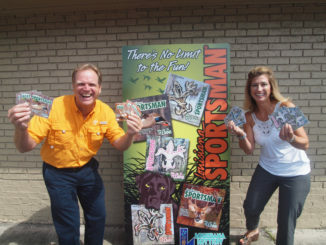 With hunting season in full swing, some hunters gear-up for their favorite game to hunt.